It was inaugurated in 1963 with the then Queensland Minister for Education, the Rt. Hon. Jack Charles Allan Pizzey donating the trophy. Jack Pizzey was a secondary school teacher and became Premier of Queensland on 17th January 1968. The Jack Pizzey Cup became the national school’s tennis championships for secondary schools with Australian Grand Slam winners such as Pat Rafter, Todd Woodbridge and Casey Dellacqua being participants during their high school days. It is now synonymous with tennis players across the country. 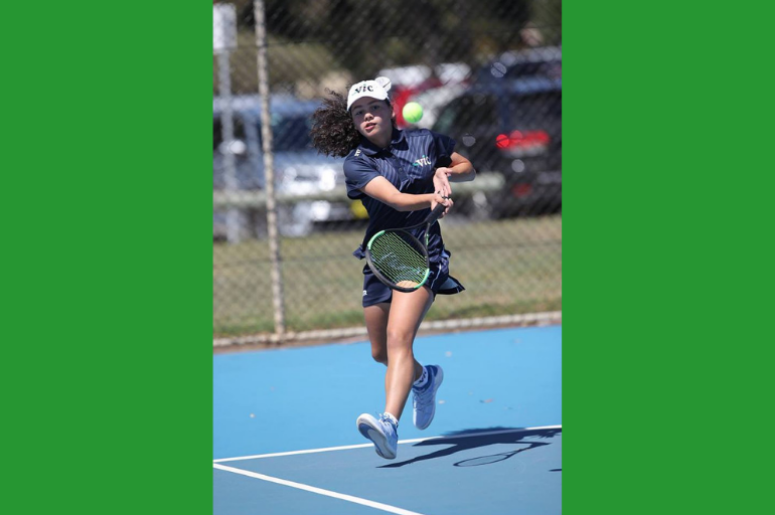 This year the championships are being held in Adelaide at two different venues, the Boys competition will be held at Seaside Tennis Club and the Girls competition will be held at West Lakes Tennis. The opening ceremony is 4 May and the closing ceremony 11 May. Come prepared to have an exiting time watching our young players compete in the championships, who knows maybe one or two will go on to be a Grand Slam winner!